This is a tweet thread I made on twitter on how to exfoliate your body due to popular demand after I made a tweet on my exfoliating heavenly feel. 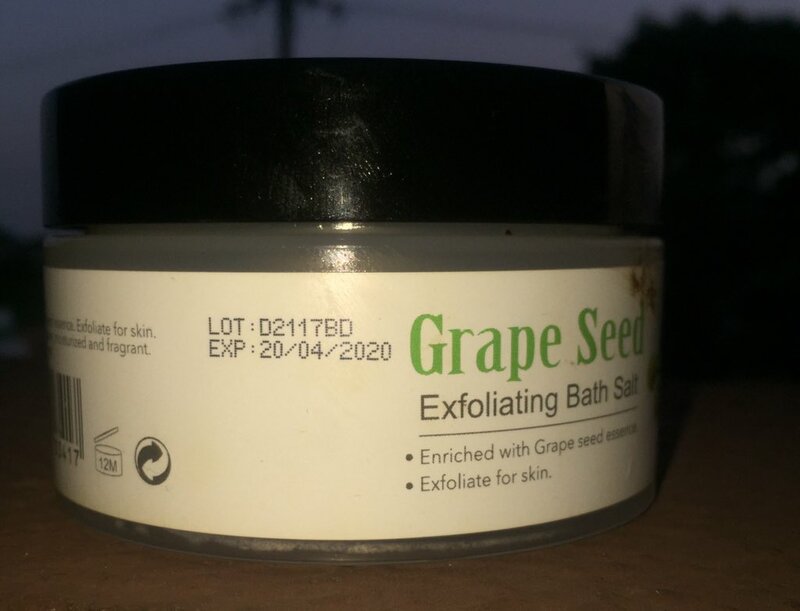 Last night, I tweeted about how heavenly exfoliating your body can be and i have been asked HOW TO… so read and share . 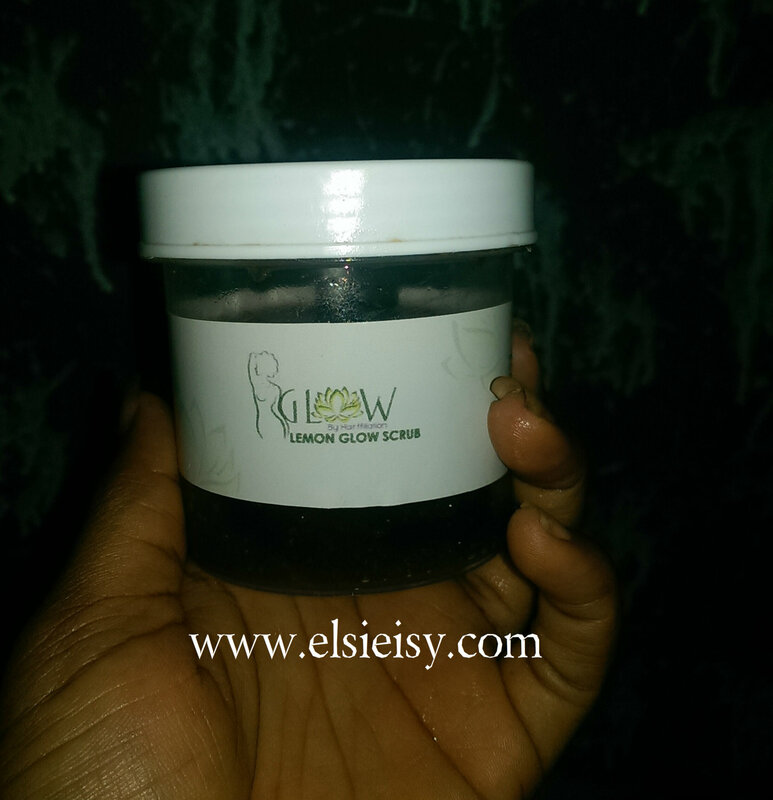 Last night, I tweeted about how heavenly exfoliating your body can be and I have been asked HOW TO… so read and share. Exfoliating helps expose that glowy skin that resides under the surface by removing dead skin cells. It will most often result in more radiant, softer skin than before! It also helps your beauty products: when you scrub off old cells, your products can really get down to work. Ladies do exfoliate their face only but exfoliation isn’t just for your face — our whole body begs to be pampered with a good exfoliating scrub. Whether you are seeking to rejuvenate dehydrated skin or getting prepared to apply tanning products, proper exfoliation is key. To exfoliate your skin, you may have to find out what type of scrub works with your skin type. Generally, you can select exfoliating cleansers that contain sea salt and/or sugar. Don’t exfoliate your skin if you are sunburned or have any open cuts or wounds. Get into the shower and wet your body from head to toe with warm water. Apply your exfoliating product on your body in a circular motion starting from the bottom of your feet and working way up. When you reach the bikini area, don’t scrub too hard because the skin is very sensitive. Be gentle on your face, particularly around your eyes and mouth. Use an exfoliating product especially formulated for the face, which is gentler than products designed to be used on the body. If you’re like me, you may forget to scrub your hands. So don’t! You want them to look and feel soft and smooth too! After showering, path dry your skin but leave skin with some moisture. Apply a moisturizing body lotion all over or your preferred body oil. Exfoliating once or twice a week is usually enough to achieve silky skin. I do once a week. If your skin becomes excessively dry or irritated after exfoliation, don’t scrub so hard. Cut back on how often you exfoliate, and explore the possibility that you may be allergic to the products you used. Nice product its look something different I will definitely try this.